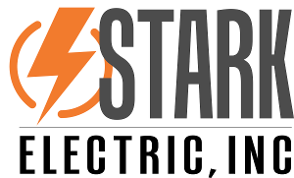 At Stark Electric Inc. in Tucson, Arizona, it is our job to make sure that your power needs work in a safe and effective manner. 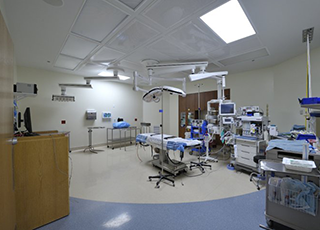 From setting up CT scans, Operating rooms, Cath Labs, MRI rooms and X-ray machines, we are here to help. With our knowledge and expertise in designing and installing electrical systems, you will not have to worry about sudden power outages or system breakdowns. We have taken on projects that involve electrical work and maintenance for schools and educational facilities. Additionally, we've handled electrical restoration for dormitories up to eight stories high. Aside from medical and educational institutions, we also handle commercial businesses such as restaurants. We can help you with new wiring from the ground up, or upgrade existing store locations. Contact us today for an estimate on our electrical and maintenance services.